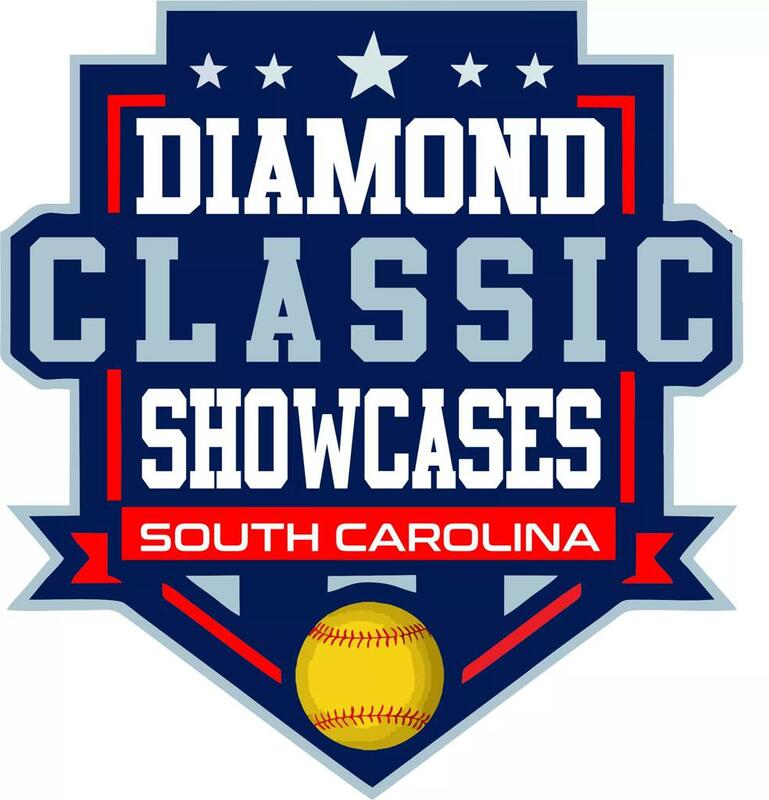 Diamond Classic Events provides multiple Showcase events to help teams and individuals get the exposure they are looking for towards their goal of playing in college. With over 14 years experience in hosting quality showcases, college coaches are ALWAYS GUARANTEED at our events. We have great relationships with 100s of D1, D2, D3, NAIA & JUCO coaches who we work closely with to ensure the best event with maximum exposure for players. This in turn brings some of the Top Organizations to our events. Will your organization be the next to join us? The D.C. Summer Showcase is the crown jewel of the Diamond Classic Showcase Series. Now firmly established as one of the finest exposure events in the Southeast, the Summer Showcase draws top organizations and over 150 College Coaches yearly. Please visit the Summer Showcase webpage for full information. This event is geared to the D2, D3, NAIA & JUCO college coaches. Great event that has filled each of the past years. 2 Divisions allow a good starting point for younger teams just getting into the exposure scene plus we have the more established 16/18 group. Please visit the Prospects Exposure webpage for full information. The Original Diamond Classic Showcase. This is the event that started the D.C. Showcase Series beginning in 2006 with 2 fields, 16 teams, 6 college coaches and a VISION. It grew to where it is today and is now a hot spot on the Fall showcase recruiting trail in the Southeast. Please visit the Fall Showcase webpage for full information. Please visit the Beach Blast Showcase webpage for full information.